Registration is open! Go to Www.Starstrucknps.com to learn how you can become a part of our system! 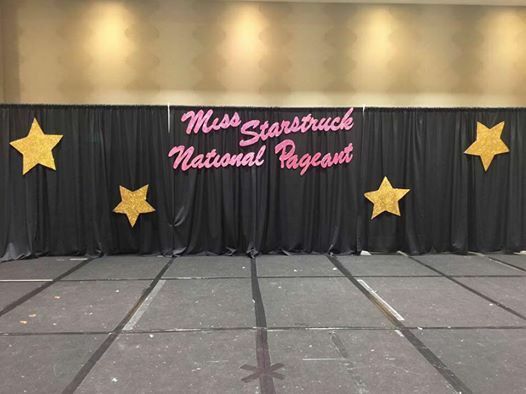 After 3 years and over 20 successful pageants, Starstruck Pageants has decided to take it to a National level. 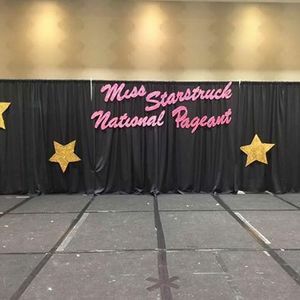 Girls ages 0 to 19 are welcomed to come experience the magic that is our Miss Starstruck National Pageant! Wether you are a pageant pro or have never competed in a pageant, this is the pageant system for you! Being a part of our pageant system will help encourage girls to be well spoken, confident, and to make a difference in their community. Our Queens have a true passion for pageantry and changing the world for the better. At our National pageant, you will meet girls from all over the country that share the same passions. You will make friends and memories that will last a lifetime!